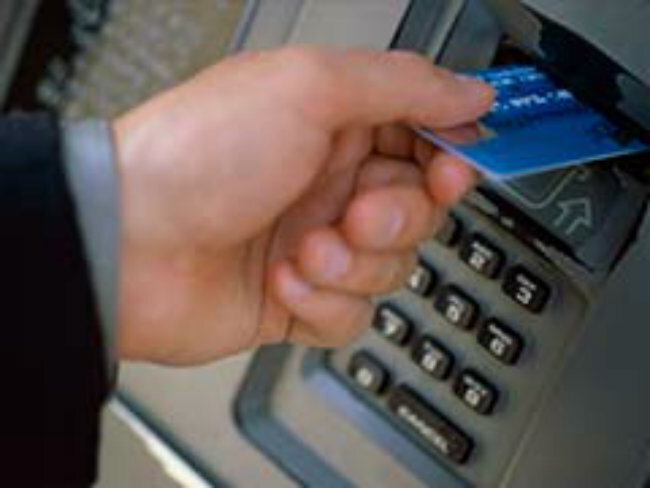 Patna: Expanding utilities of Post offi ces, the Centre is planning to open 1,000 ATMs (Automated Teller Machines) all over the country to provide facility of cash withdrawal round the clock, Union Information and Technology Minister Ravishankar Prasad said today. Inaugurating the first postal ATM in Bihar at the GPO (General Post Office) in Patna, Mr Prasad said the facility was part of efforts to increase the point of presence for customers, particularly in the rural areas. Bihar Finance Minister Bijendra Prasad Yadav and senior state BJP leaders Sushil Kumar Modi and Nand Kishore Yadav were present at the function. Mr Prasad said efforts were on to link post offices with the digital India Mission. BENGALURU: A plea to sanction a fleet of dedicated aircraft for the Postal Department to deliver e-commerce shipments was made by M S Ramanujan, Chief Postmaster General (CPMG) of Karnataka, Tamil Nadu and Kerala postal circles. At a function organised at the GPO on Thursday, where Union Minister for Communications and Information Technology Ravi Shankar Prasad inaugurated five major initiatives for the Bengaluru Division and released a special cover on ‘Golden Chariot’, Ramanujam said the department’s e-commerce business in the last financial year had touched Rs 100 crore and it is slated to reach Rs 200 crore in 2015-2016. “With the booming air cargo business, we need dedicated aircraft for the transfer of air mail cargo,” he said. The department has been facing hurdles in using private airlines and Air India for the purpose, he added. via Postal Department Seeks Dedicated Aircraft for e-commerce – The New Indian Express. CHENNAI: After introducing auxiliary mail services in an attempt to salvage its sinking fortunes, India Post will now sell biscuits, photo frames and mugs. After opening in Bengaluru and Mysore, Chennai’s first Post Shoppe will come up at the head post office on Anna Salai next month. Read more: Now, India Post to sell biscuits, photo frames and mugs – The Times of India.